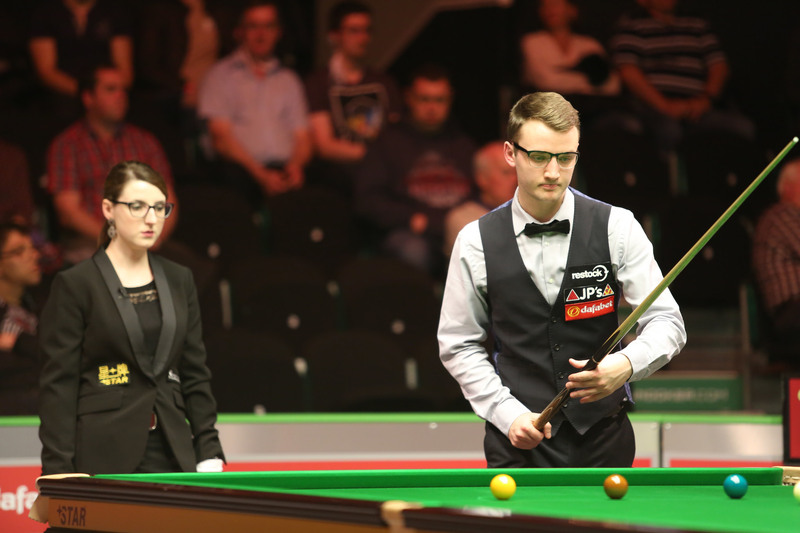 Sam Craigie defeated Thailand’s Dechawat Poomjaeng 4-0 to return to the World Snooker Tour on a day which saw four of last season’s relegated professionals bounce straight back onto the circuit at Q School Event One in Burton. Craigie, 24, has earned a fresh two-year tour card with his win today and will begin his third spell as a professional this summer. He first came on the circuit in 2010 after winning the World Under-21 Championship, where he beat his brother Stephen in the semi-finals. However, he dropped off after his first season. He was agonisingly relegated from his most recent spell at the end of the last campaign. Lyu Haotian’s run to the last 16 of the World Championship bumped Craigie out of retaining his spot at the final moment. The Newcastle potter missed out on retaining his tour card by a single place on the one-year money list. Craigie looked composed this afternoon as he eased to a crucial victory. He crafted breaks of 78, 77 and 119 as he eased to the whitewash win. 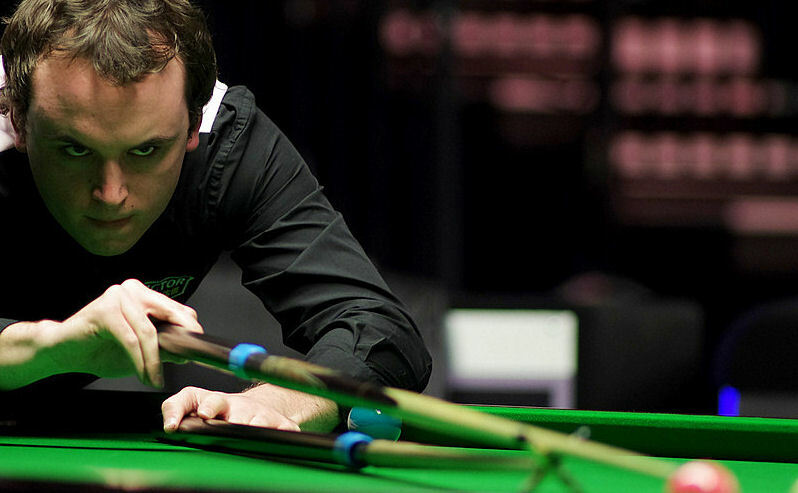 Sam Baird also regained his professional status at the earliest possible opportunity, thanks to a 4-2 defeat of China’s Hu Hao. Baird battled back from 3-2 down against James Silverwood to win 4-3 in the first round. Following that, the former world number 46 went on to drop only five frames across the remaining five matches. He made breaks of 51 and 72 on the way to today’s victory. Hammad Miah returned to the professional ranks after a 4-0 win over Luke Simmonds. Like Baird and Craigie, he fell off the tour at the end of last season. However, he looked at ease this week in Burton and was never pushed to a deciding frame. Welshman Jak Jones ensured that it was a clean sweep of victories for 2017/18 professionals, defeating Northern Ireland’s Jordan Brown 4-2 to regain his tour card. There are a further two events left to play, with four tour cards up for grabs in each. Event two gets underway tomorrow.